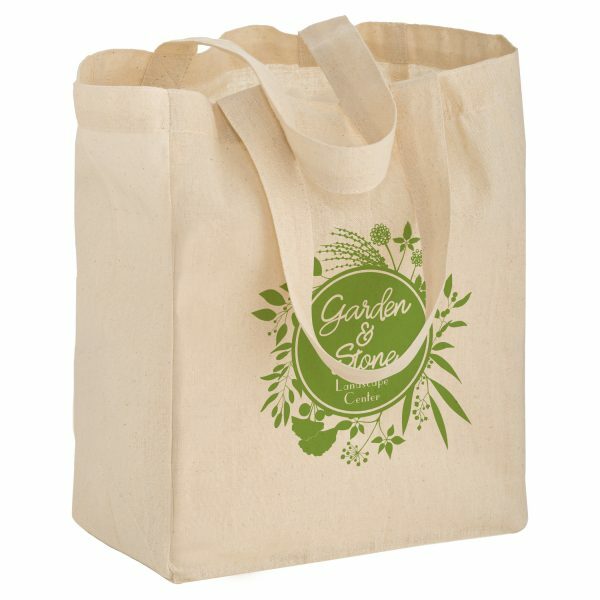 Cotton Canvas Tote Bag is made from 6 oz. cotton canvas. 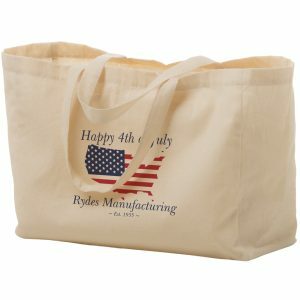 These eco friendly bags are an amazing option to customize with your company logo. 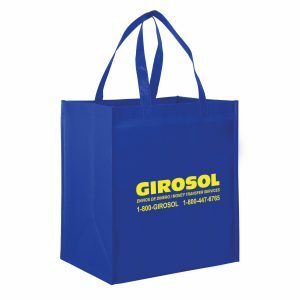 Contact our sales department today for pricing on these wholesale reusable bags. See our other cotton canvas tote bags here. Cotton Canvas Tote Bag is made from 6 oz. cotton canvas. 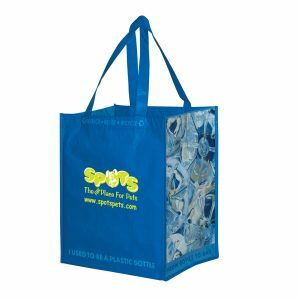 These eco friendly bags are an amazing option to customize with your company logo. 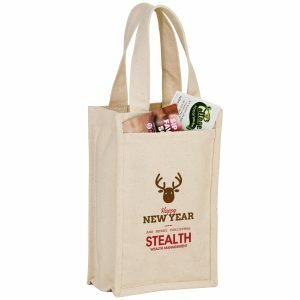 Contact our sales department today for pricing on these wholesale reusable bags. See our other cotton canvas tote bags here. See all products at customgreenpromos.com. Here at Custom Green Promos, our product line of green shopping bags features custom reusable bags, reusable tote bags, wine bags, laminated plastic tote bags, and more. In addition to that, we also offer eco lanyards and wholesale seed paper products. 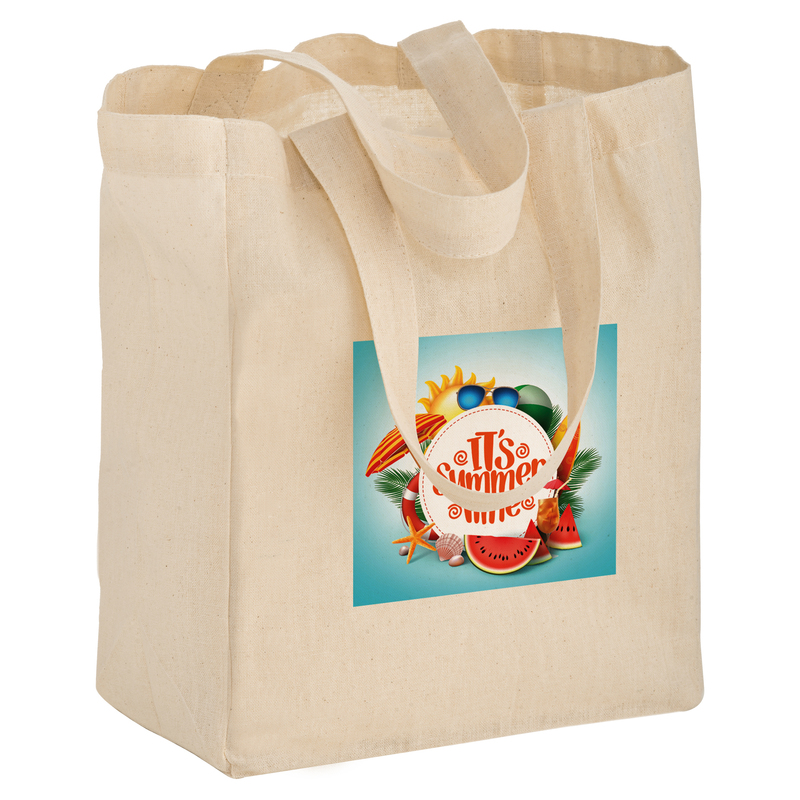 Call today for a fast quote on these cotton canvas wholesale bags. We are definitely more than just an eco bag company. We offer a complete line of products that you will absolutely enjoy using for your next promotional campaign.